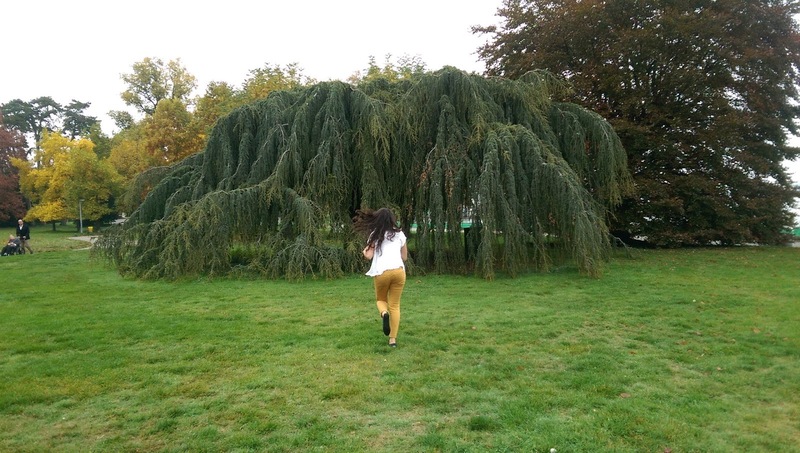 Kanchan reflects on her time with UNICEF Switzerland! 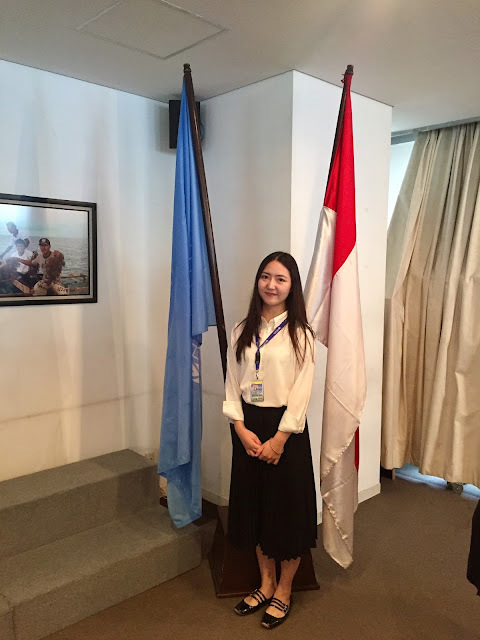 This internship has guided me towards my career goals of working in the sustainable development field at the international level. Rest assured, it won't be the last time I have a title working with a UN organization- this experience undoubtedly enlightened me with that. 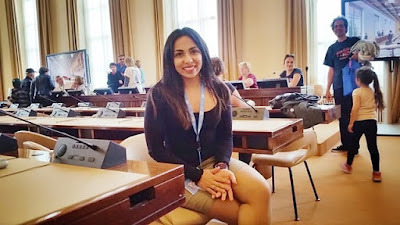 Being selected as a Junior Professional Consultant (JPC) by the United Nations Association in Canada (UNAC) has by far been my biggest accomplishment, and I hope to continue to inspire myself and others to become more and more integrated with our global society to make infinite positive changes.